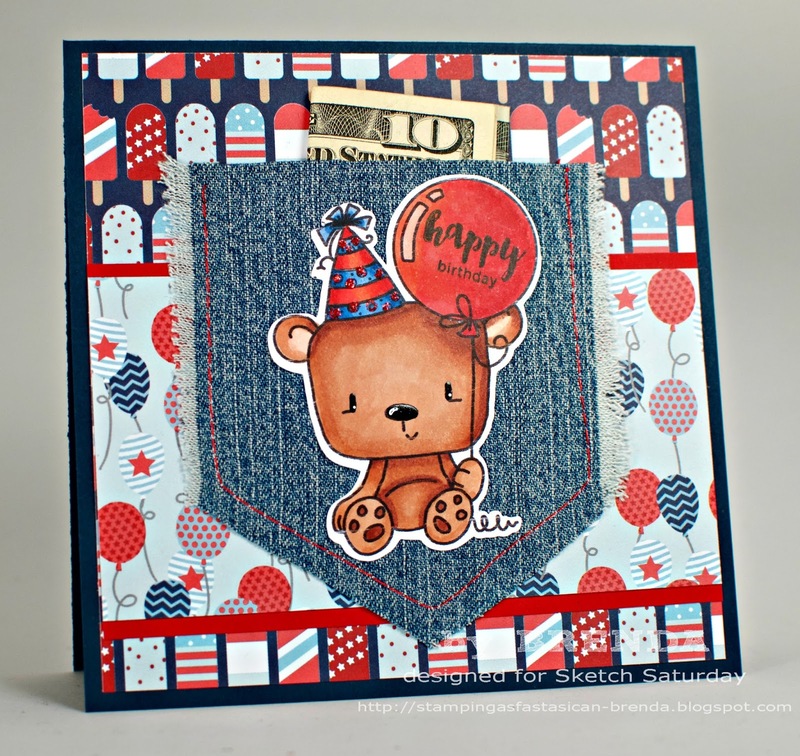 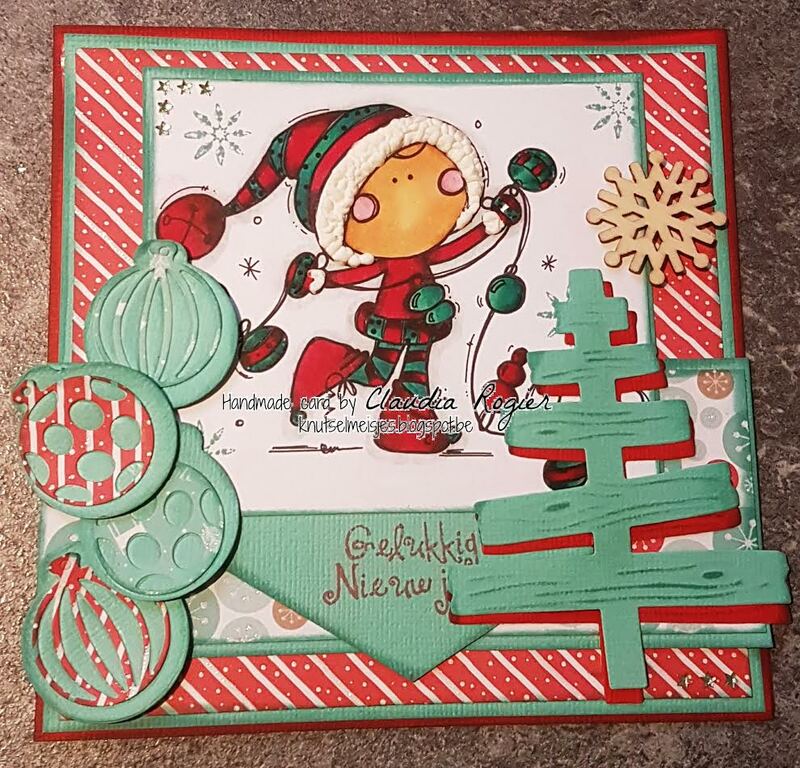 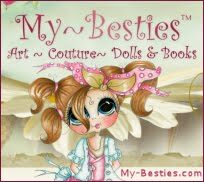 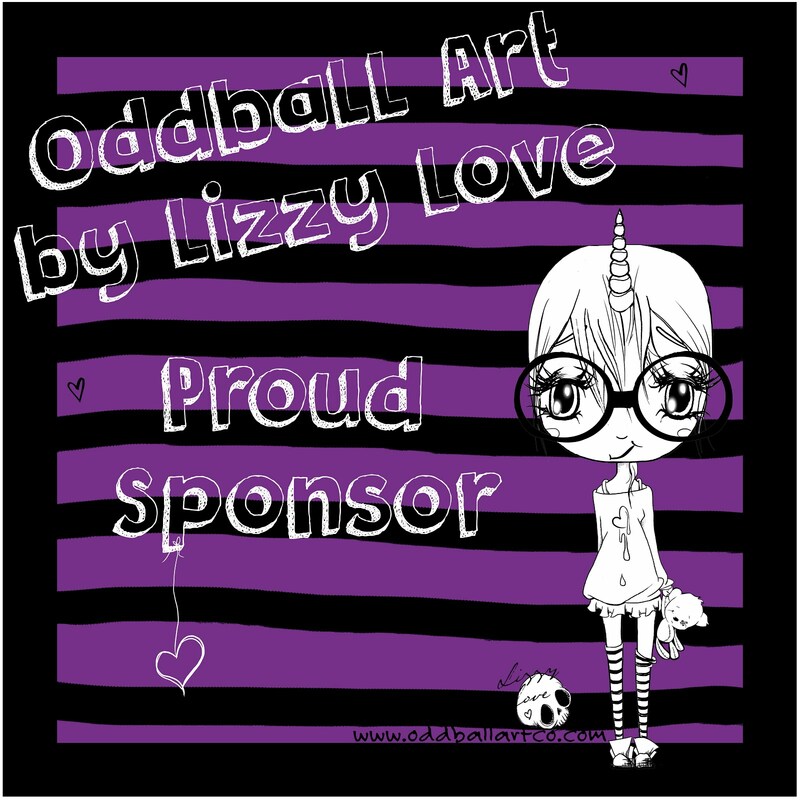 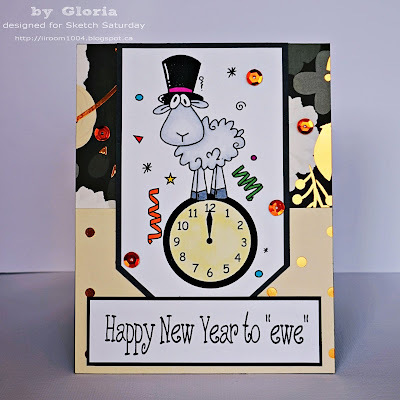 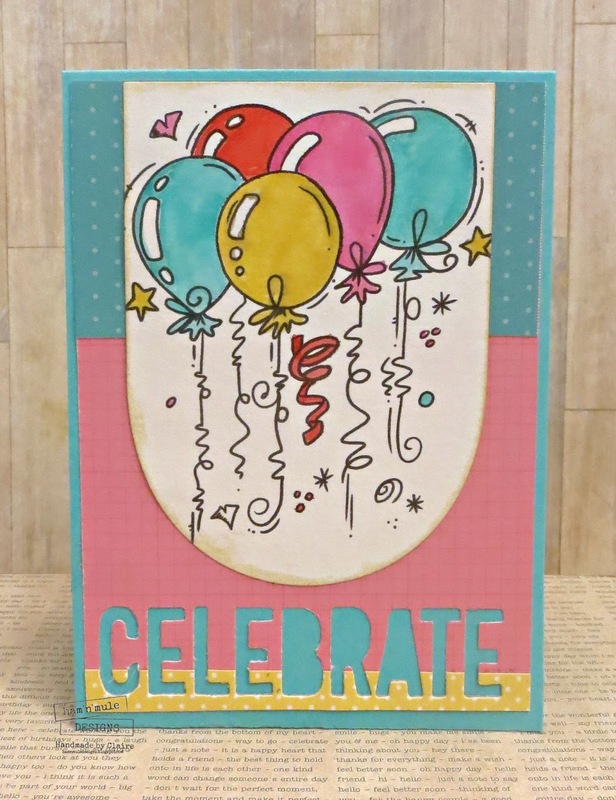 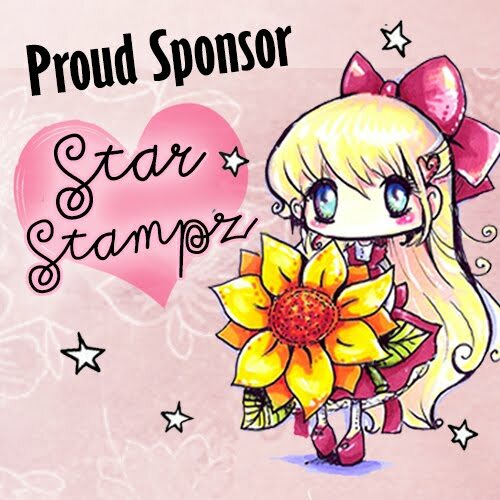 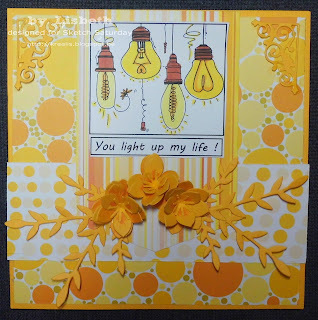 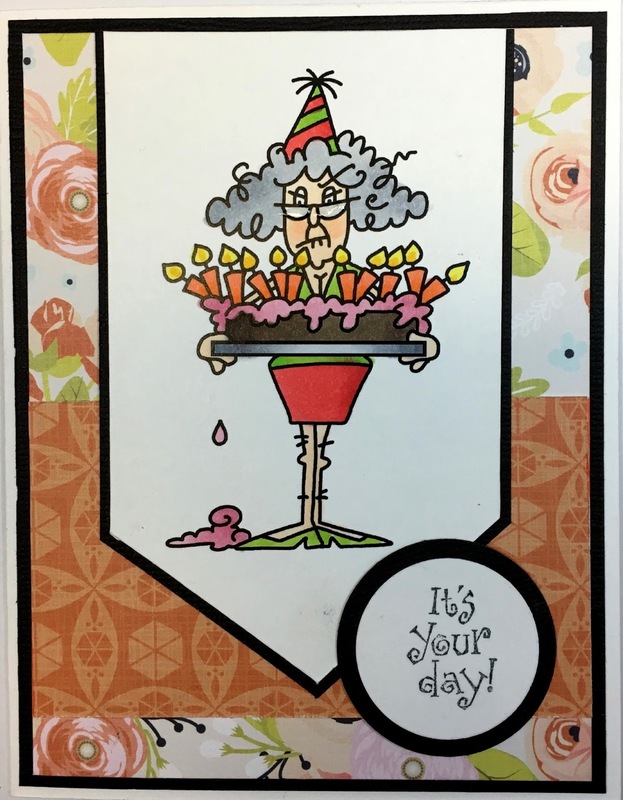 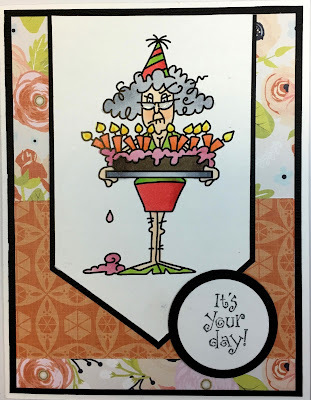 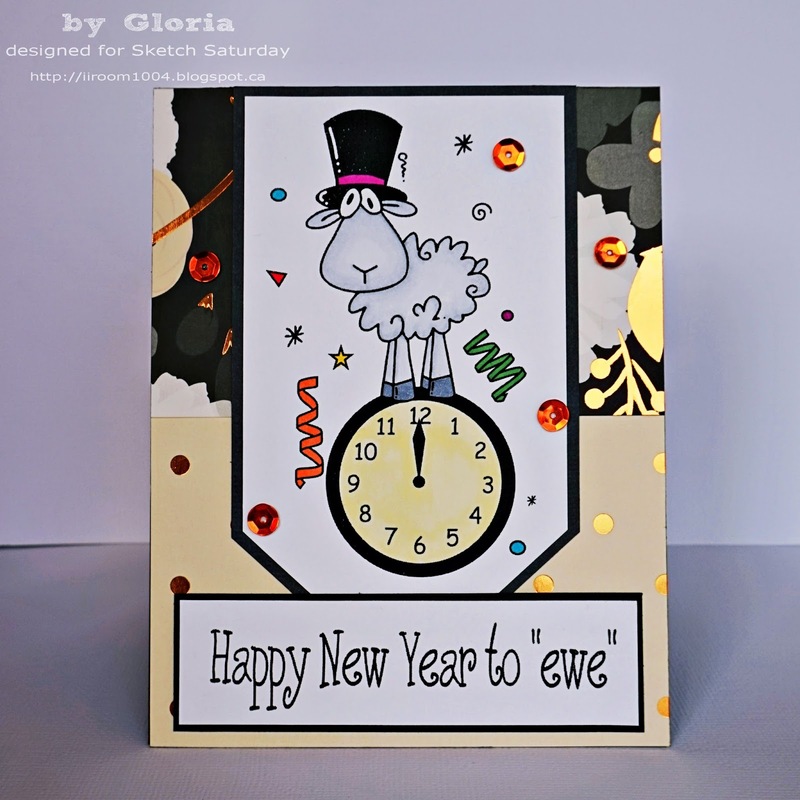 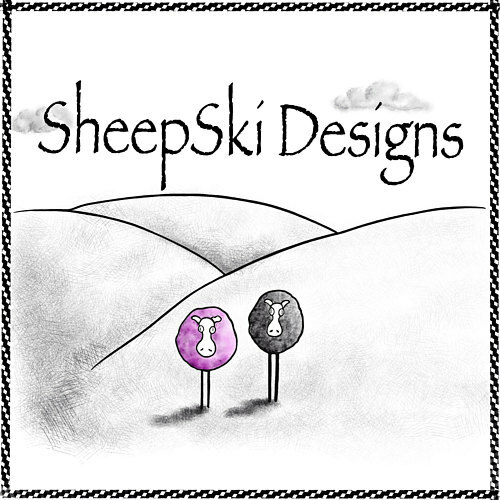 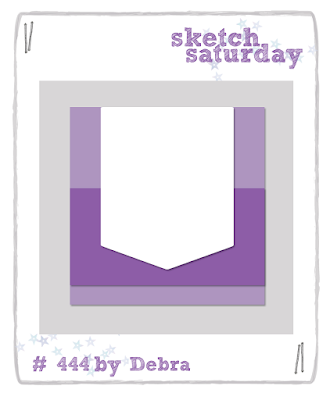 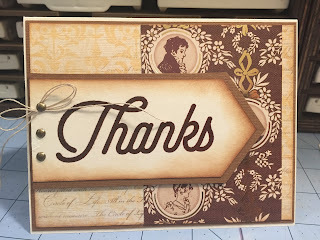 Sketch Saturday: Week #444 with Bugaboo Stamps! 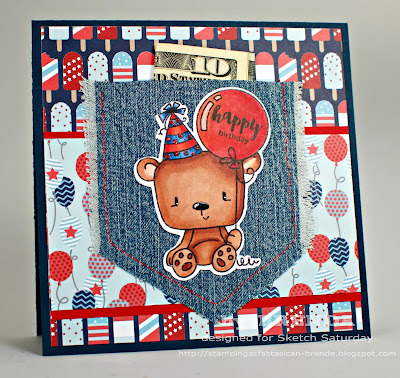 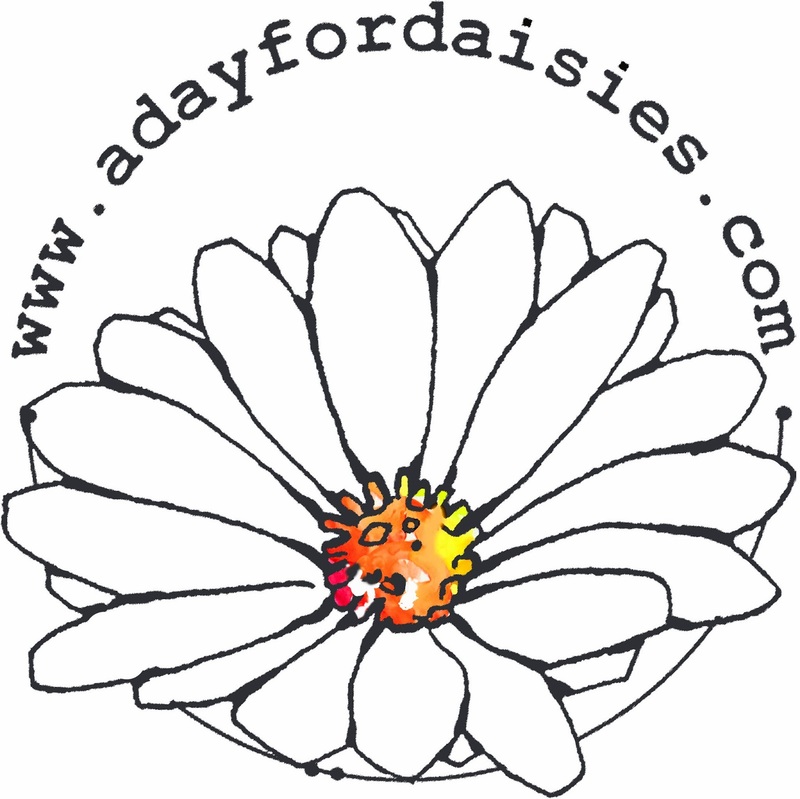 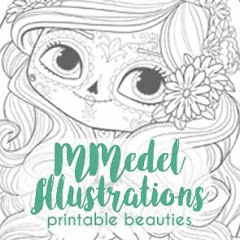 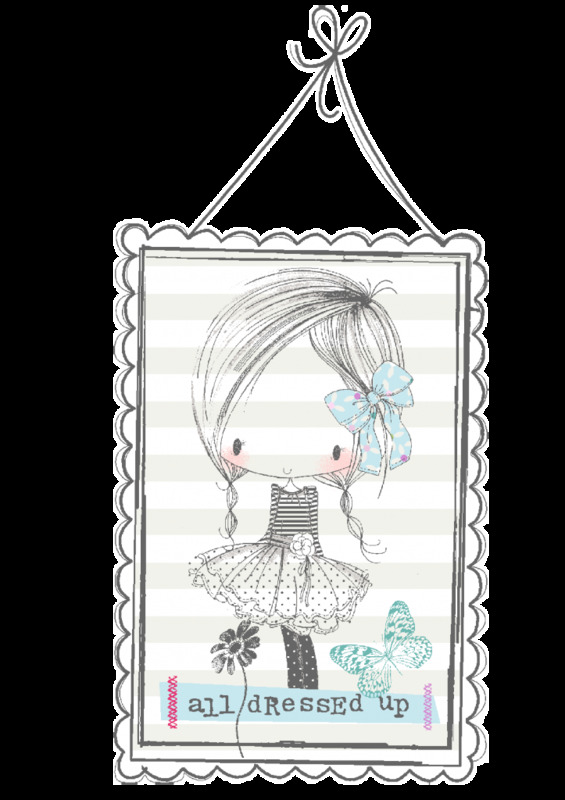 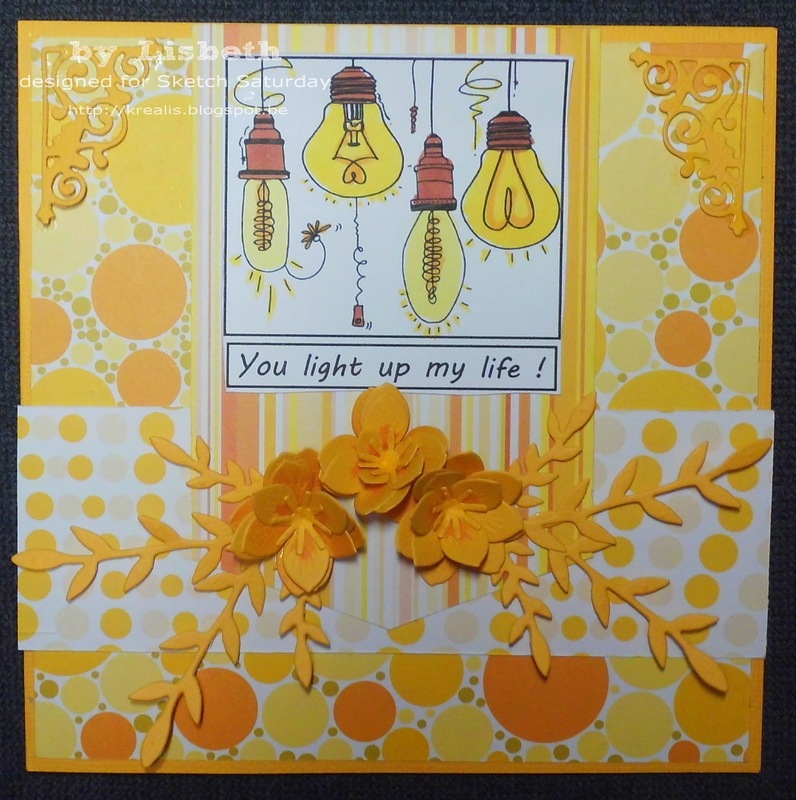 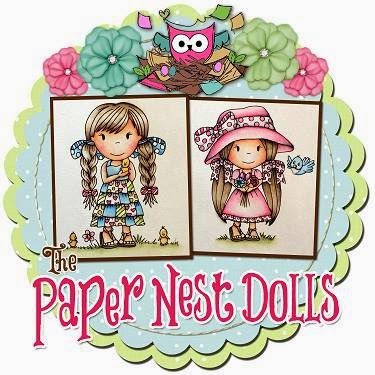 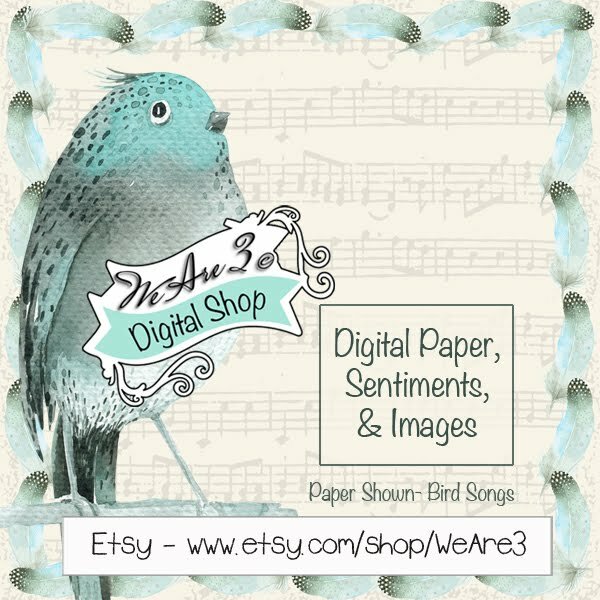 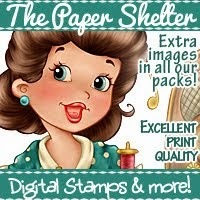 We'd like to welcome a new Saturday girl, Sara of Paperdolls Scrapping! 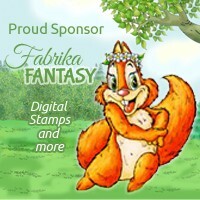 Welcome to the team!!! 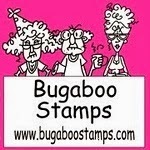 4 Bugaboo digital stamps of the winner's choice. 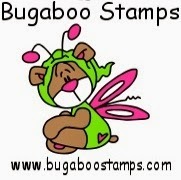 Do we have to use Bugaboo stamps in this challenge or just use the sketch?